Optus a large telcommunications organisation by nature very numbers and process driven required greater levels of leadership across the organisation to establish cultural change and innovation. 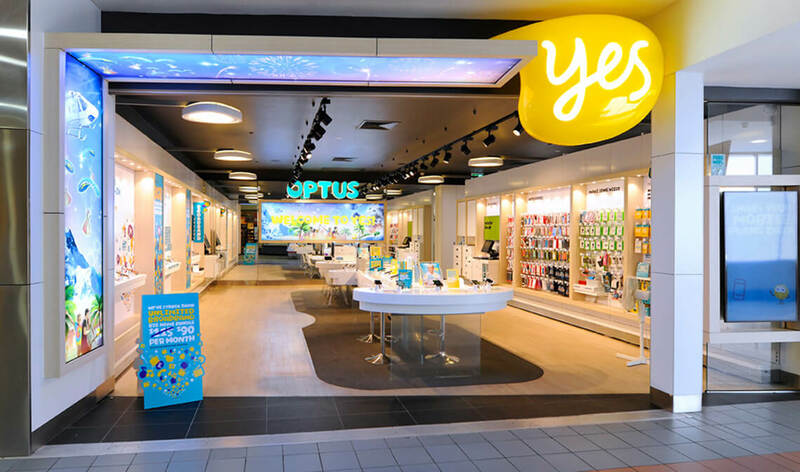 As part of its succession and leadership development efforts, Optus was identifying people likely to move into key leadership roles as well as those that needed to advance their leadership skills. The senior leadership team were required step up to the challenges of the major transformation occurring within the organisation and to deal with confronting conversations. In this dynamic environment it was also imperative to help the leadership team create connection and build trust with the internal networks of the organisation in order to generate greater influence. RocheMartin implemented a comprehensive leadership programme to address the specific needs of Optus. It was clear that many of the organisations objectives for its leadership programme were specifically related to emotional skills e.g. improved self-awareness, confidence, ability to deal with new challenges. Research shows that effective leadership is a by-product of specific social and emotional skills which are known collectively as emotional intelligence. Great leaders know their own emotions and manage them effectively. They form strong relationships with others, and are adept at building commitment to achieving their goals. RocheMartin developed a customised Leadership Development Programme that aimed to increase constructive leadership styles across Optus. We provided deep insights into participants emotional and social skills before and after the programme via 360o assessments. Structured learning was delivered via seminars and online modules to address relevant leadership topics. Participants also received practical mentoring and individual executive coaching to enable them to tackle real-world challenges. The Leadership Development Programme created real substantive transformational change. Optus used their own internal metrics to analyse the ROI and found that the Leadership score increased 16% in 9 months. Engagement increased by 6% in 9 months and customer focus increased 6% in 9 months. As well as looking at the numbers, significant cultural shifts took place. The programme sponsor at Optus felt that this was as a direct results of the trust built within the senior leadership team as part of the programme which pervaded the organisation and created greater collaboration throughout.